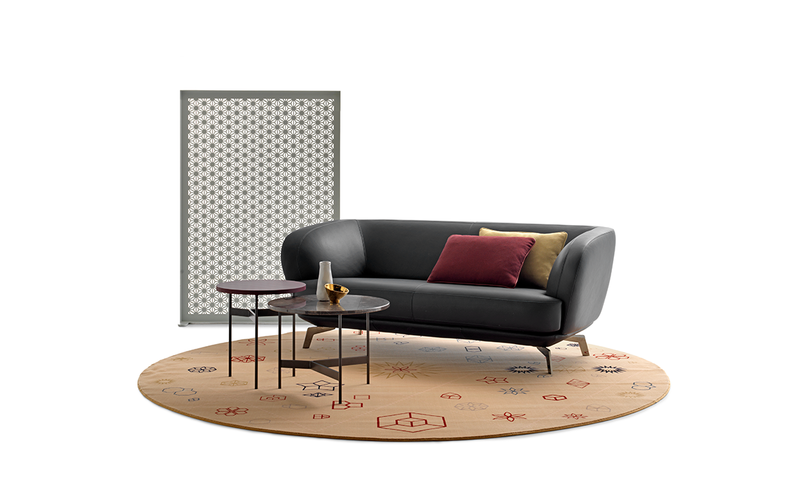 An extensive programme of sofas, divans and add-on elements that can be constructed to create large and small configurations, including a 90 degree corner or an exciting angled combination. 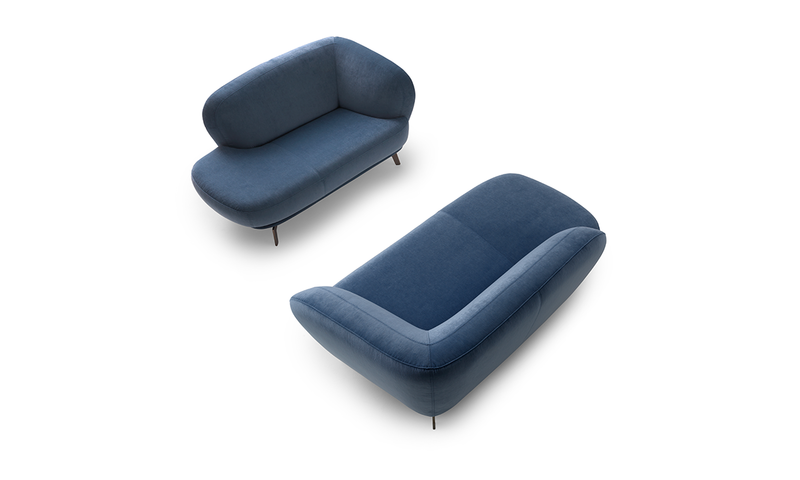 The organic shapes of the seat and arms give Flint a friendly appeal that is enhanced by the generous loose seating cushions. Flint exudes energy; a design that demands its own place in the room. The programme comprises a large number of sofas, divans, add-on elements and a footstool, upholstered in fabric or leather. The decorative seams can be finished in a contrasting colour if you prefer. You can also choose the aluminium leg Fino (this can be finished in Leolux Epoxy colours) or the Titan leg (this comes as standard in Epoxy colours with a Black Chrome option). 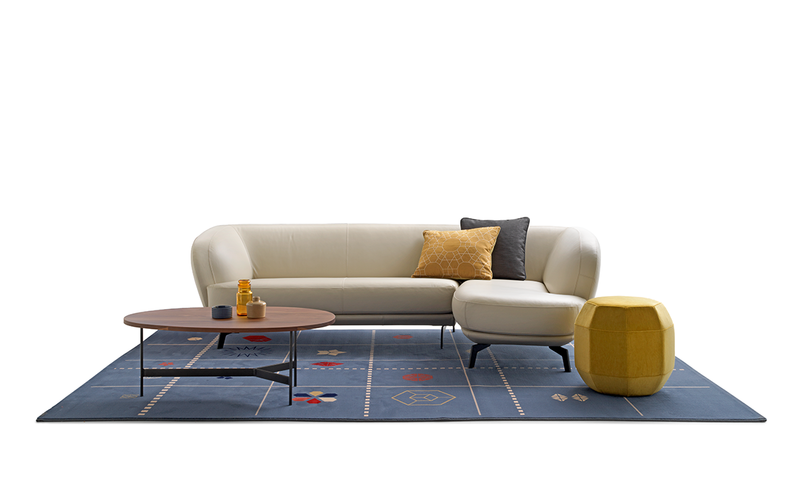 Sizing option: for taller users, Flint sofas, add-ons and footstool are available with higher legs (+ 2 cm).